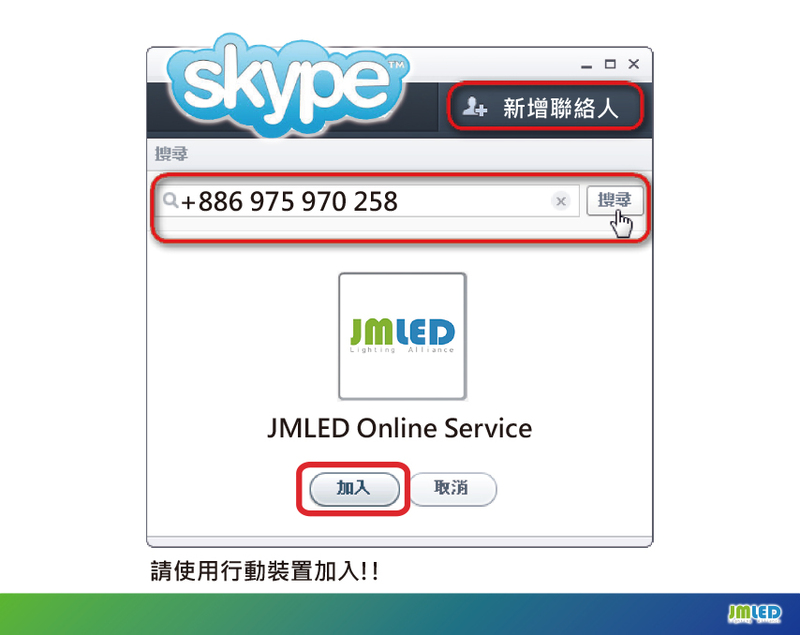 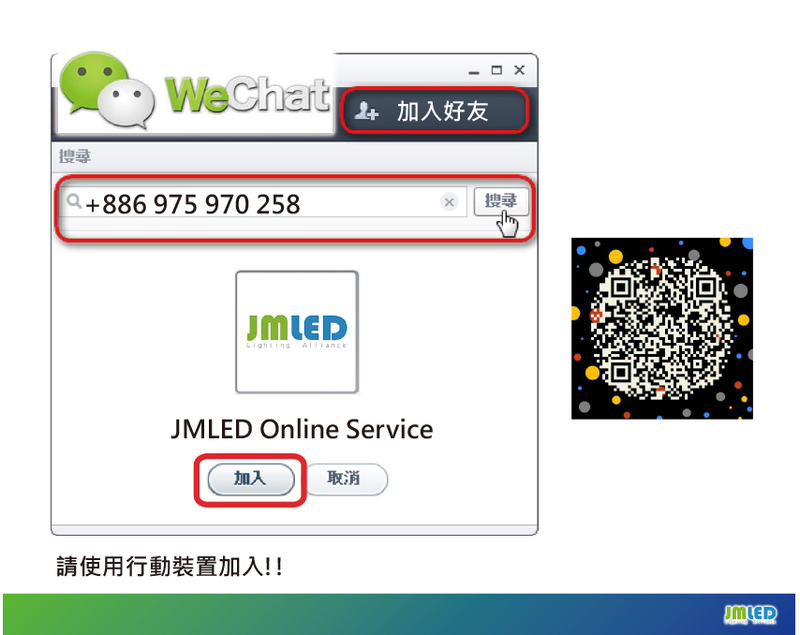 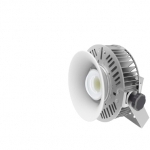 JMLED Lighting Superior light quality and lower energy and maintenance costs. 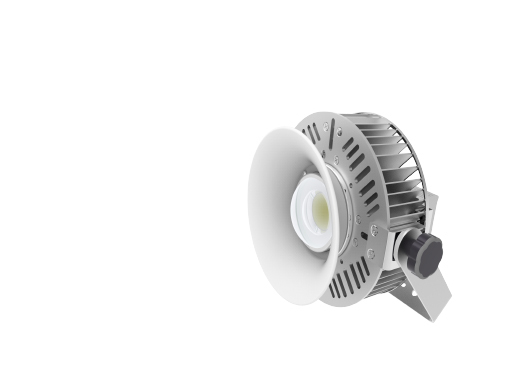 SN Series High-bay light offers customers all the benefits of LED lighting – fresh light quality, longer service lifetime, reduced energy consumption and less maintenance – from a trusted manufacturer. 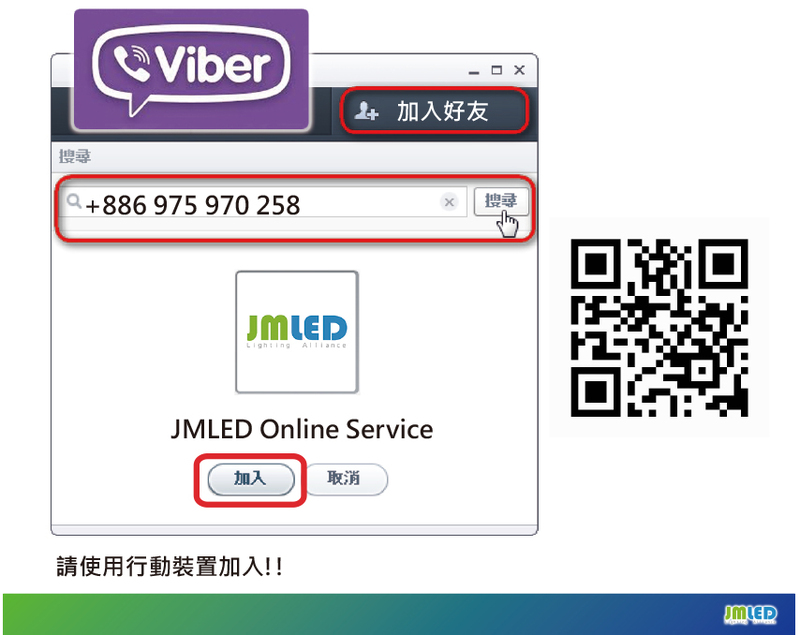 At the same time, it delivers clear benefits for the installer too. The luminaire can be installed on the existing grid. 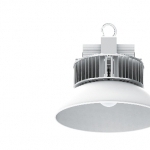 Electrical connection is straightforward: there is no need to open the luminaire for installation or servicing. 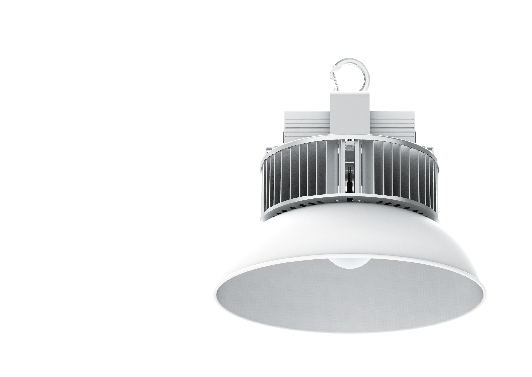 And being smaller and lighter than conventional luminaires, it is very easy to handle. 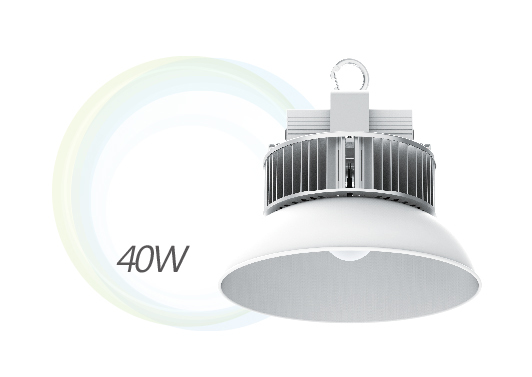 ◆High efficacy: 115 lumens per watt. 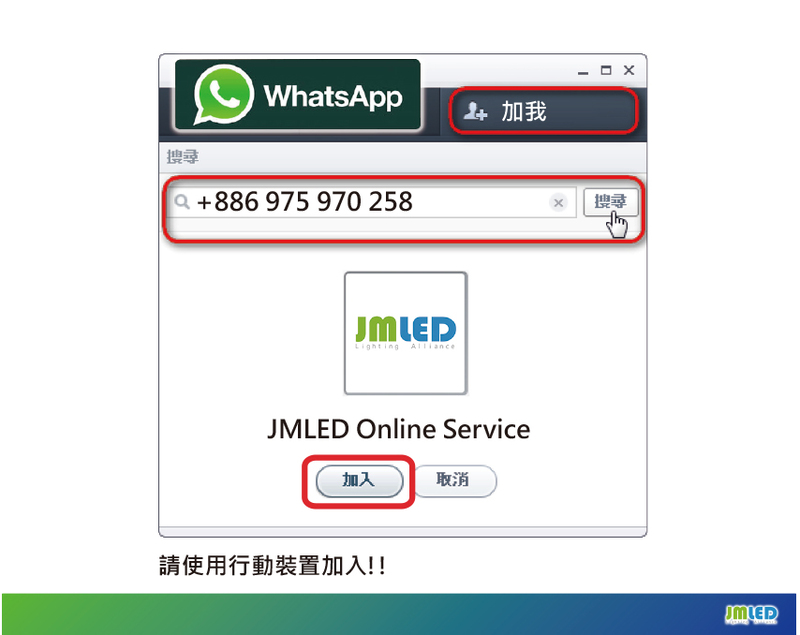 ◆High quality optical Lens ensure good uniformity. 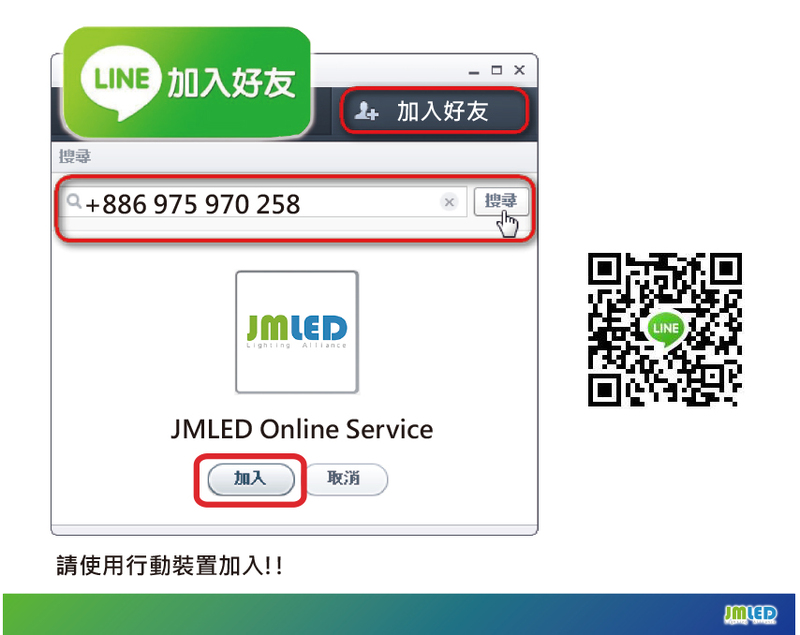 ◆Lifetime of 50,000 hours quality assurance. 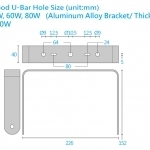 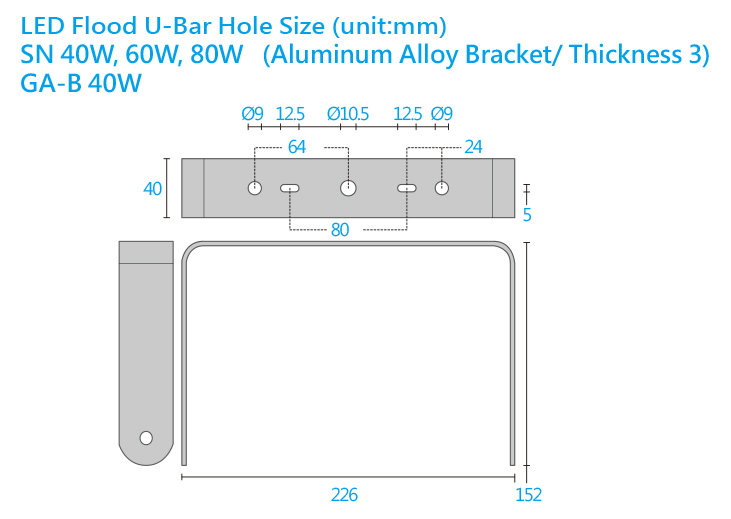 ◆Suitable for pole and hook mounting.